The one-off costs when purchasing a home in Germany make up a significant amount of the purchase price. But the costs associated with home ownerships do not stop there. The hidden costs of owning a home are not always evident to expats and international investors and can be complex. Here is an overview of all the regular costs you can expect. What are the differences between one-off and hidden costs? The costs of owning a house or apartment are both one-off and hidden. Property purchase fees can account for up to 15% of the property purchase value and typically include: real estate transfer tax/stamp duty, notary fees, land register fees and any brokerage commissions. Using a mortgage calculator can help you fully understand the total purchase costs. Ongoing fees include your utility consumption, need to renovation, mortgage payment, property management service and government taxes. These secret costs can add up quickly and can be complex to understand. A good mortgage advisor will guide you through the buying process and calculate all the associated costs. Utility costs include heat, electricity, and telecommunications. The total costs vary based on your consumption. Heat and electricity in Germany are more expensive than most countries in Europe, and it is worth taking the time to compare prices, services and energy source offered by the numerous electricity suppliers. The average annual gas and electricity bill is between €2,800 – €3,000 for a 100 sqm apartment in Berlin. Almost all households in Germany must register with the GEZ (Gebühreneinzugszentrale). Known as the “TV Licence,” it applies to any household which uses television, radio or internet. The cost is on a per household basis and costs €18 per month. Monthly broadband internet costs between €30 – €35 per month and typically includes a fixed landline. Many providers offer discounts for the first months of a contract, with lower rates for longer subscription periods. Wohngebäudeversicherung, or home insurance, covers basic hazards such as fire, tap water, storm and hail. Beyond the elementary hazards, most insurers offer extended insurance for natural hazards. Home insurance is not compulsory, but is highly recommend. The average cost for home insurance is €200 per year. 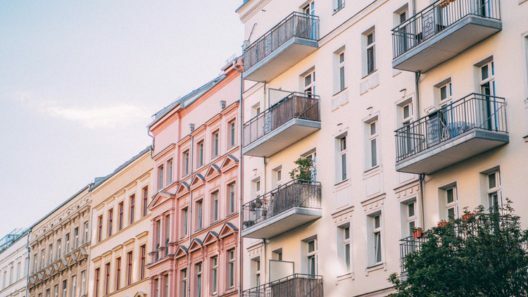 Apartments within Germany can be classified as Altbau or Neubau. Altbau are older apartments which date back to the late 19th or early 20th centuries and are more likely to require renovations. Private modernization costs commonly include insulation, renewals of heating systems, new electrics and age-appropriation conversion. These can cost around €15,000. Part of the modernization or renovation costs can be tax deductible, although the limit is €1,200 per year. Also, unexpected renovation costs outside of the homeowners renovation fund may require a special contribution. Some reconstruction is eligible for funding from the state development bank (KfW) or the Federal Office of Economic and Export control (BAFA). KfW maintains a dedicated program that offers funding for energy efficiency renovations. You may qualify for the “Energy-Efficient Refurbishment Program” if you want to replace the heating systems or install roof insulation. The loans are particularly attractive because they offer very low interest rates and a repayment subsidy. The low default rate on German mortgages combined with historically low Euribor rates means that German mortgage rates are amongst the lowest in the world. According to Statista, the average interest rate is 1.85% per year. Borrowers usually repay the loan on a scale of 2%-10% per year (Tilgung) and also have the option to pay up to 5% of the loan annually (Sondertilgung). The interest is only tax-deductible for buy-to-let purchases and if you are a German tax payer. A good mortgage calculator for German homebuyers can help you understand all costs associated with repayments. It is important that you always take your monthly repayments into account when you calculate ongoing costs. If you live in a shared building, you must pay a fee (Hausgeld) to either the housing association or property management services. If you have a detached house this cost does not apply to you. These costs cover shared services such as garbage removal, snow removal, street cleaning, gardening, water and the maintenance of shared areas of the building such as stairs. The average cost is €2.70 per square meter of living space (per month). If you have tenants, you can pass along some of these costs. Associations also set up maintenance funds for planned renovations, with the amount varying based on the age of the building. Read also: How Much Are Property Maintenance Costs? The real property tax rate, which depends on the type of property and can range from 2.6% – 6%. The local authority sets the rate. A multiplier is then applied to the % calculation. The average residential property is 3.5% of the purchase value, which is comparatively lower than most countries. Assuming the assessed value of a property is €800,000, the property tax would be €9,800 per year. A recent court ruling deemed the current property tax unconstitutional, and a new scheme must be devised by 2019 and put into effect by 2024. 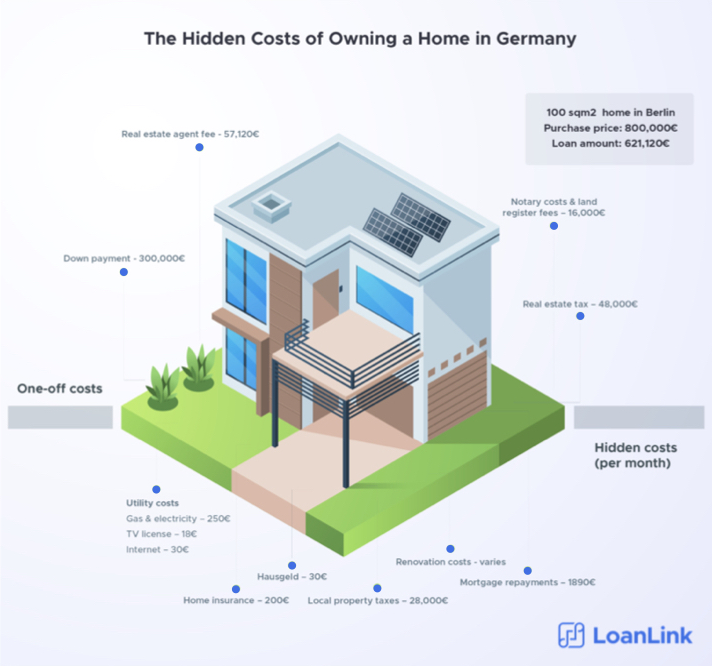 There are a range of hidden costs of owning a home that are not always obvious to expats in Germany. 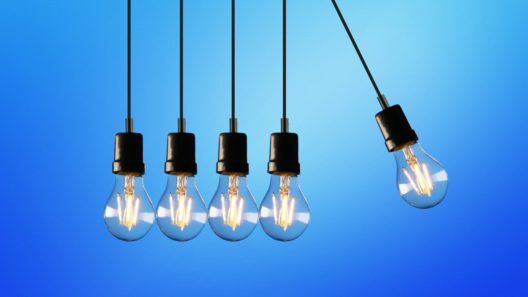 While some ongoing costs are influenced by your consumption, such as utilities and insurances, others are set by third parties and can be complex. 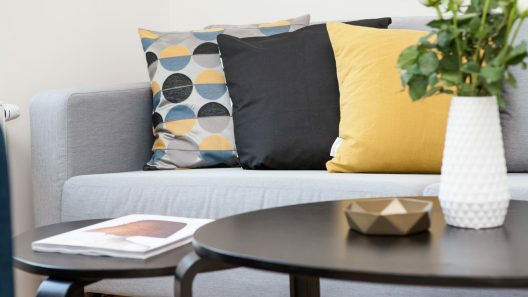 The complexity, combined with unexpected costs which could come from renovations or over-consumption, make the need for an adequate amount of money to cover these monthly and yearly costs important. Therefore, it’s always best to consult a mortgage broker who can help you understand these hidden costs further. Got a question about how to get a mortgage pre-approval or the home purchase process in Germany? Contact us! Can I get a mortgage in Germany with a blue card? How much are property maintenance costs in Germany?